blast games – create. control. compete. create . control . compete . The competition is divided in two major categories, based on the participants’ ages and the robotics platform used: junior blast games and blast games pro. Each category consists of challenge sets – triathlon, pentathlon, heptathlon – and each set consists of equal robotics challenges. The idea of a discipline-based international robotics competition was inspired by the ancient Olympic Games, first held in Greece during the 8th century BC. The words triathlon, pentathlon, heptathlon were initially used in the ancient Olympics and are still used nowadays. The blast games challenges, despite their simplicity, require extraordinary ingenuity, engineering, coding, strategy and teamwork. For each discipline, there isn’t a single correct or perfect solution, but indefinite ways to approach the given task, in order to achieve the best result. The challenges are short but multidimensional, designed to give the participants the opportunity to surpass themselves, not only during the preparation process but also during the actual games! the blast games aspire to create individuals with imagination and creativity, skilled and passionate professionals, able to adjust and evolve through their lifetime. The junior blast games focus on children aged 6 to 9 and consist of a total of five robotic challenges/disciplines. 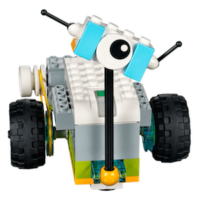 The platform used in the junior games is LEGO® WeDo 2.0. The blast games pro focus on children aged 9 to 16 and consist of a total of seven robotic challenges/disciplines. 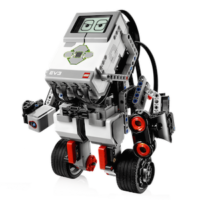 The platform used in the pro games is LEGO® MINDSTORMS® EV3. Teams participating in the blast games gain valuable knowledge in the fields of STEAM (Science, Technology, Engineering, Art, Mathematics), learn to use their imagination and gain skills for real-world problem solving. Furthermore, they practice teamwork and fair play, both important life values. They compete against others and against time, but also against themselves, as they improve their own results! Educators expand their teaching curriculum in science and technology through robotic challenges and problem solving. The competition also facilitates the assessment of the students’ progress in the STEAM fields and in their social skills as well. 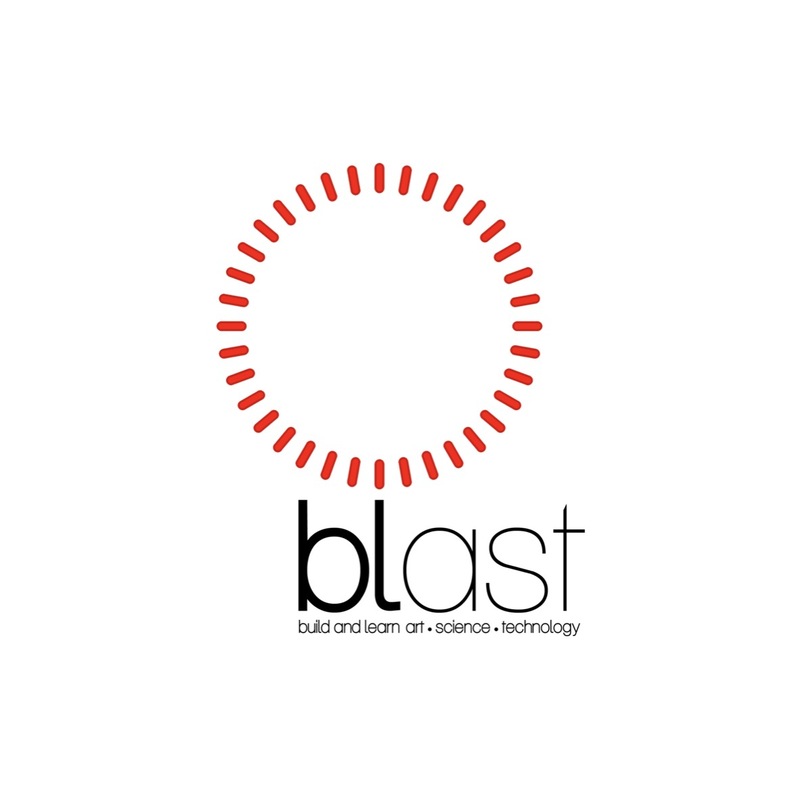 The blast games were created in 2017, by blast (build and learn art • science • technology) and blast founder, Vassilis Chryssanthakopoulos, in Athens, Greece. The blast games were officially launched in July 2017 in Shanghai, China. 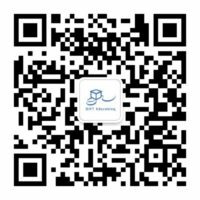 GIFT Education, LEGO® Education’s authorized partner, in partnership with blast, organized the first season blast games finals in October 2017, in Shanghai and Zhejiang. The competition is endorsed by the LEGO® Education office in China and the Ministry of Education in Shanghai. Hundreds of students competed in the first season of the blast games in China! The winning teams from Shanghai and Zhejiang will visit Greece and the blast headquarters in Athens. They will explore the city’s monuments and discover new robotics experiences with the blast team. They will also meet and exchange ideas with students from Greek schools. 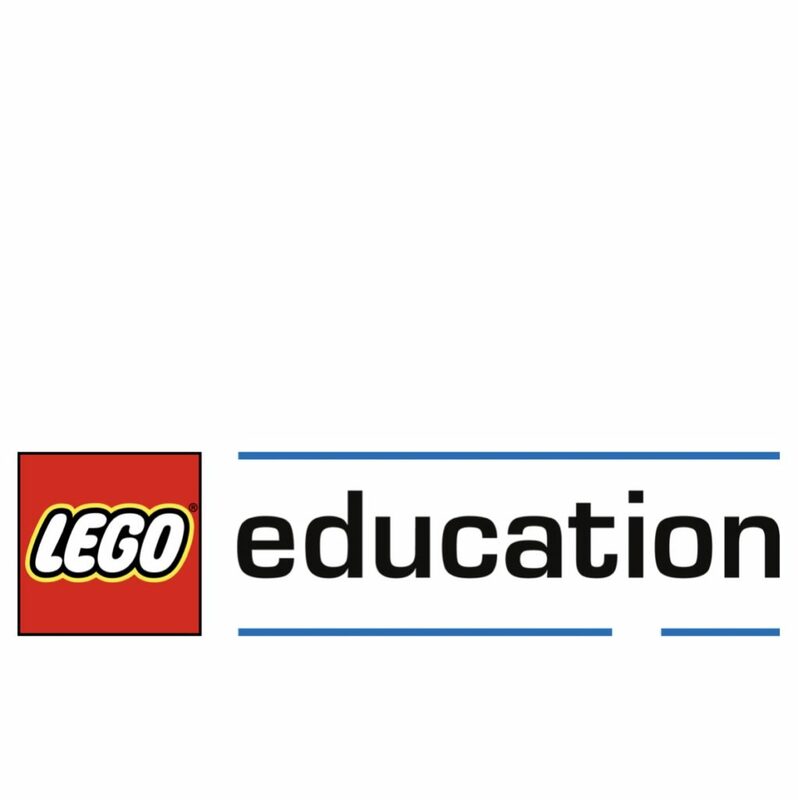 GIFT Education is an official partner of LEGO® Education in China. Its aim is to bring the joy of building to more students in China. 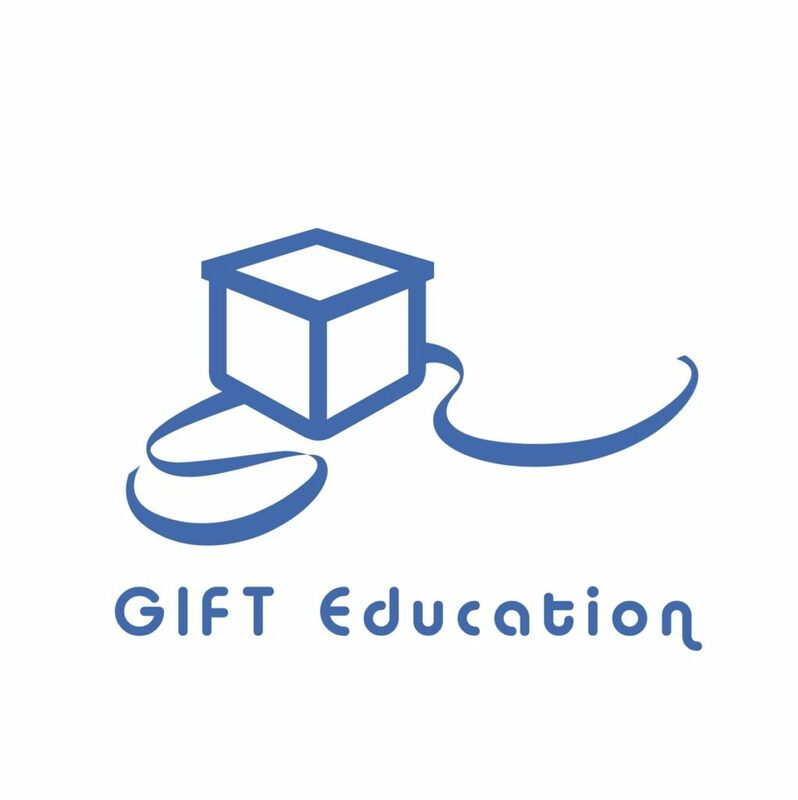 GIFT Education is the exclusive organizer of the blast games in Shanghai, Zhejiang, Jiangsu and Anhui. official LEGO® Education partner and exclusive organizer of the blast games in Shanghai, Zhejiang, Jiangsu and Anhui. LEGO, the LEGO logo, MINDSTORMS, the MINDSTORMS EV3 logo are trademarks and/or copyrights of the LEGO Group. ©2018 The LEGO Group. All rights reserved.